Here at Cooksville Dodge Chrysler Jeep Ram, we want our customers to know about the advantages of using synthetic oil. Most people would agree that their vehicle is an essential part of life and it would be tough to get along without it. Because it's so vital to how you live, it's important to do all you can to take care of it. 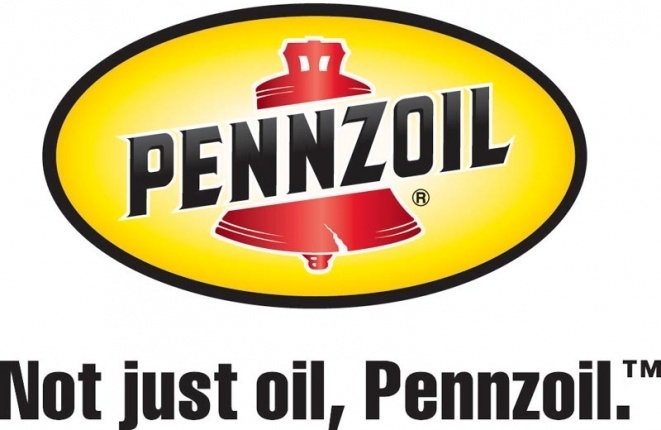 The information on this page will explain how Pennzoil synthetic oil protects your engine better than conventional oil, and why you might want to start using it the next time you service your vehicle. Cleaner Pistons: Keeps pistons up to 40% cleaner than the toughest industry standards. Additionally, keep pistons up to 8% cleaner than Mobil 1 and up to 17% cleaner than Valvoline® SynPower®. Unsurpassed Wear Protection: No other leading motor oil provides better protection form friction.